Crazy Ideas That Got People Rich, Fast! 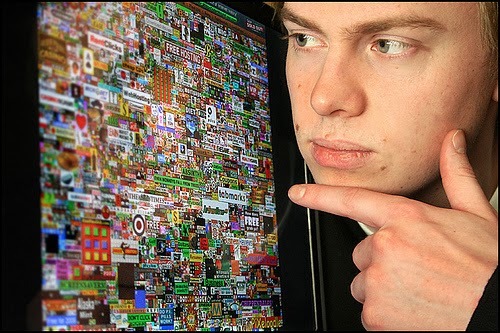 A clever student named Alex Tew launched milliondollarhomepage.com in 2005 with a silly idea: to create a 1000x1000 pixel grid on which advertisers could pay him for space, $1 per pixel. When all the pixels were filled the revenue would be $1,000,000. Sound ridiculous? Well, it worked. The site saw a huge traffic boom and by 2006 Tew had sold every pixel and become a millionaire. Have you heard of Johnny Cupcakes? It's a start-up fashion brand started by a guy named John Earle, and they mostly sell T-shirts, many of which have cupcakes on them. Sound like a lame idea? In 2008 alone Johnny Cupcakes saw $3.8 million in revenue, all without the use of traditional advertising or marketing. Craigslist: a website that looks terrible, has no advertisements and is free to use. How could it go wrong? 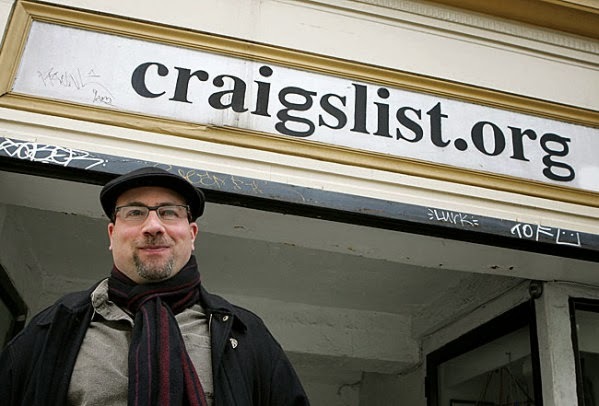 Well in 2007 Craigslist brought in a revenue of $150 million. The text-based website operates in 50 countries and almost all of it's services are free; except for job postings and paid brokerage apartment listing. Before Tesla Motors rolled around (no pun intended), it was generally believed that the people who were interested in sports cars were NOT the same folks interested in green vehicles. Tesla defied this reasoning by creating electric luxury sports cars. For an added challenge, they decided not to sell their cars at dealerships. The result? 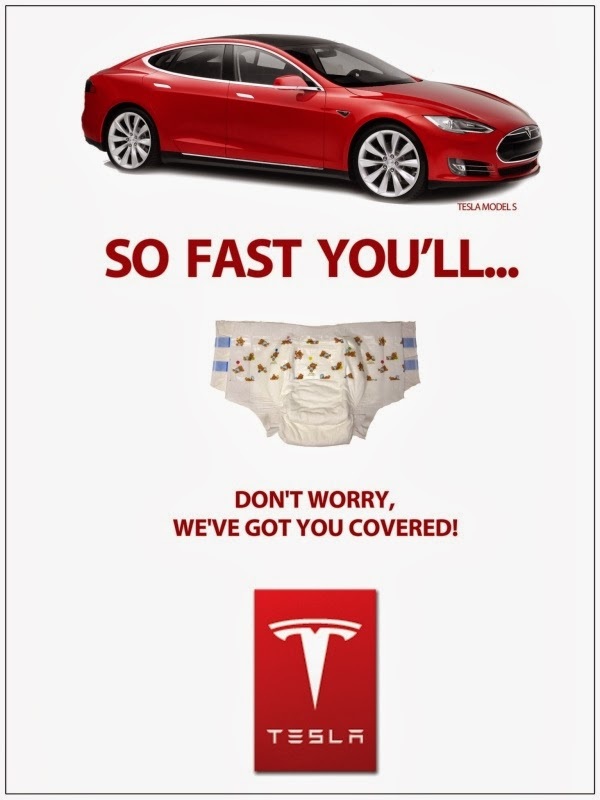 A $226 million IPO! Mint.com is a website that helps you manage your finances. Sounds useful enough, right? But in order for Mint to work correctly, you need to input your bank information and sensitive account information like bank and credit card website logins, all in one place. No one would trust a site that asked for all their sensitive financial info, right? Wrong. 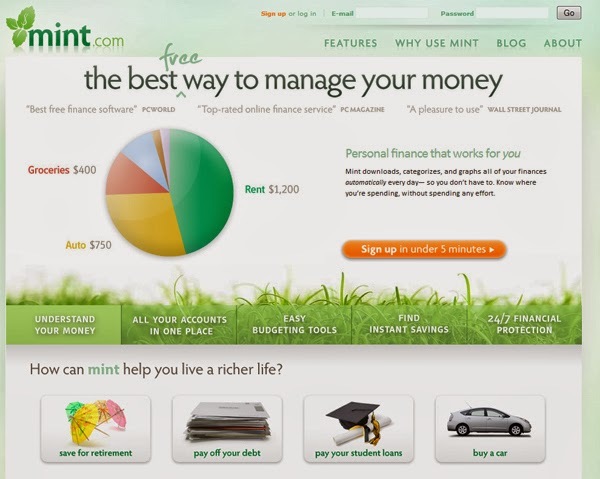 Mint.com has been very successful and was sold for $170 million in 2009! Clayton Christopher started Sweet Leaf Tea in 1998, ignoring a chorus of naysayers. National brands like Snapple and Nestle already had the market cornered on bottled iced tea and it seemed like a crazy idea to try and go up against them. 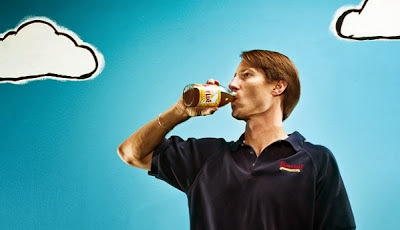 Christopher's homemade-style iced teas turned out to be a hit, with a 2008 revenue of $12 million. Nestle could smell which way the winds were blowing and ended up buying the company in 2011.
Who would have thought an online crypto-currency would take off? Despite the Silk Road scandal, Bitcoins are still doing relatively well. 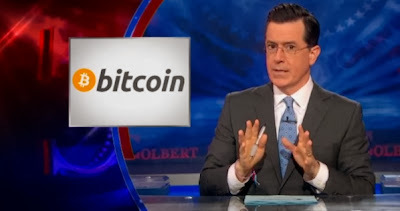 When Bitcoin was originally launched, each Bitcoin was sold for $1. At their peak, Bitcoins were being bought for $265 each! No one knows who launched Bitcoin, but it's safe to say that the founder (or founders) who use the pseudonym Satoshi Nakamoto made a pretty penny off of their idea. SantaMail.org is a website that lets kids email letters to Santa Claus. Sounds cute, but how could a site like this make money? Well Santa Mail also provides personalized responses mailed to those children. The catch? It costs the parents $9.95 for each personalized reply. 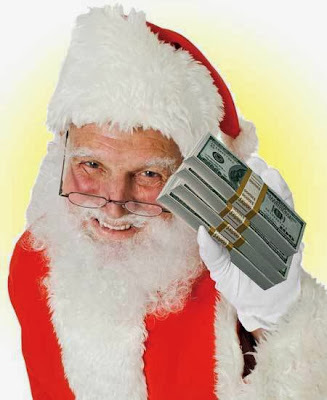 In 2011 alone there were over 300,000 Santa replies ordered. 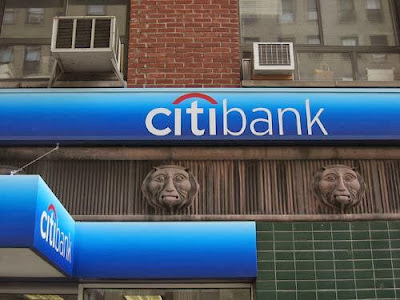 Citibank was one of the banks hit hardest by the banking scandal and of 2008 and subsequent recession. After splitting in 2009 and agreeing to pay a $285 million penalty in 2011, their was a point in 2011 when their stock quote hit $1 per share. There were some bold investors who bought a ton of shares despite speculation that the bank would fold. Now just two years later, Citibanks stock price is $50!